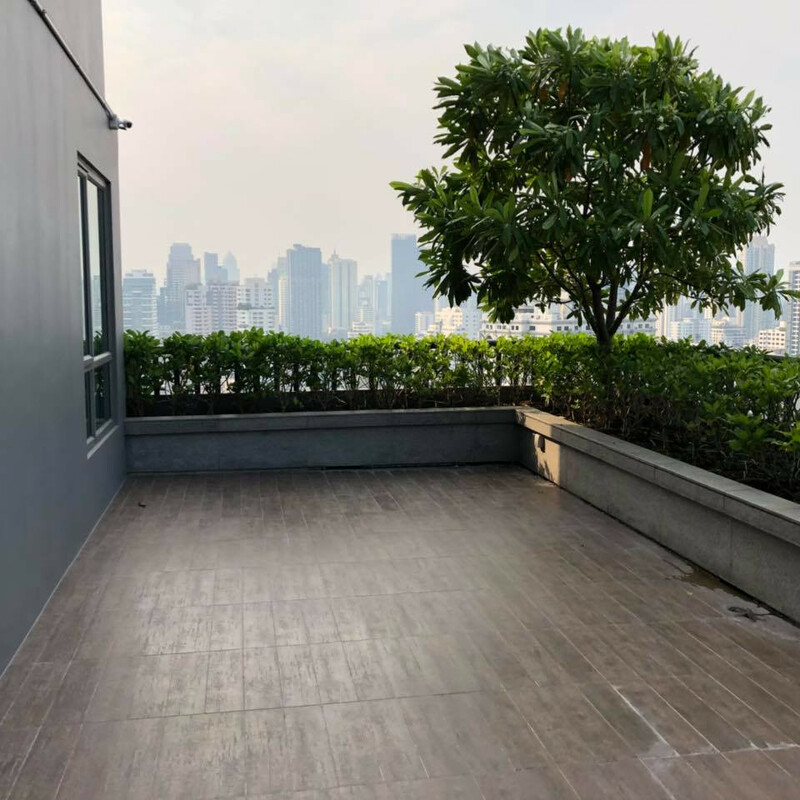 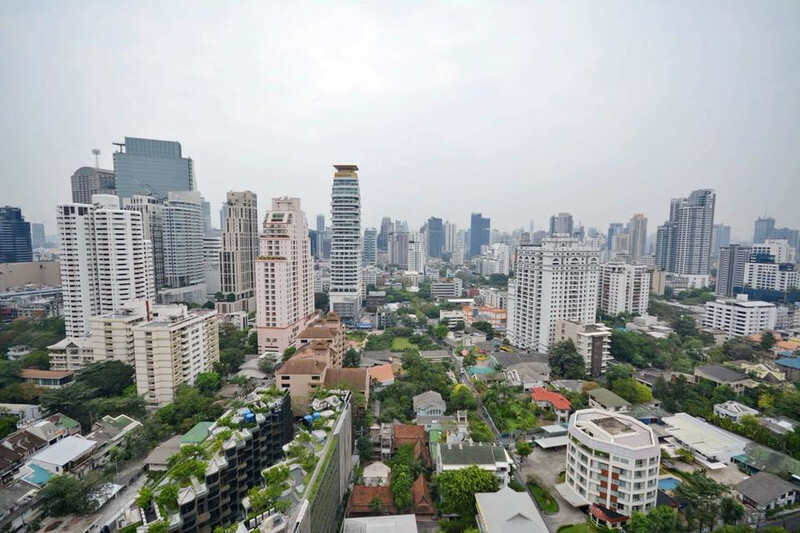 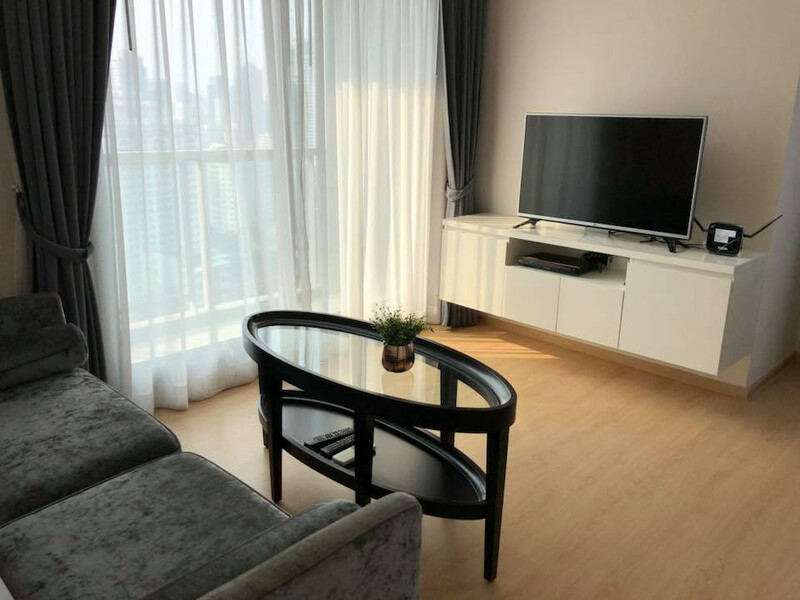 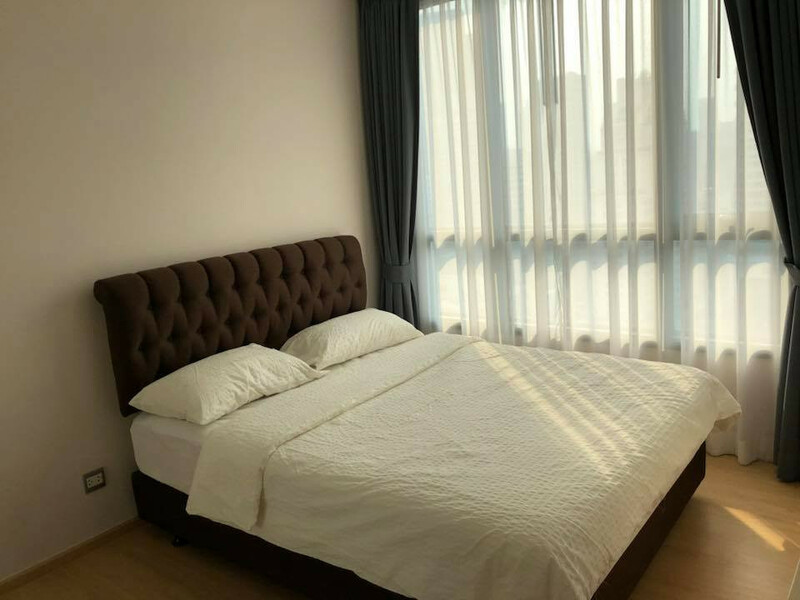 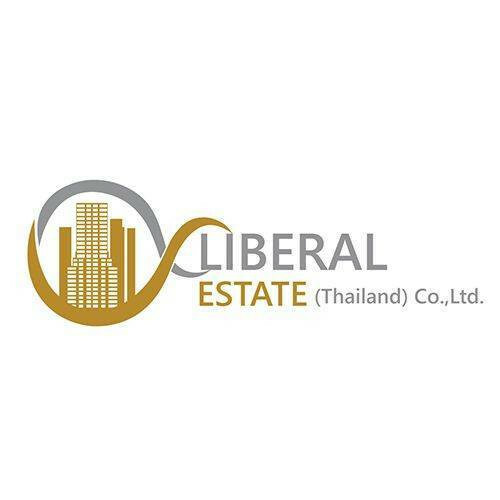 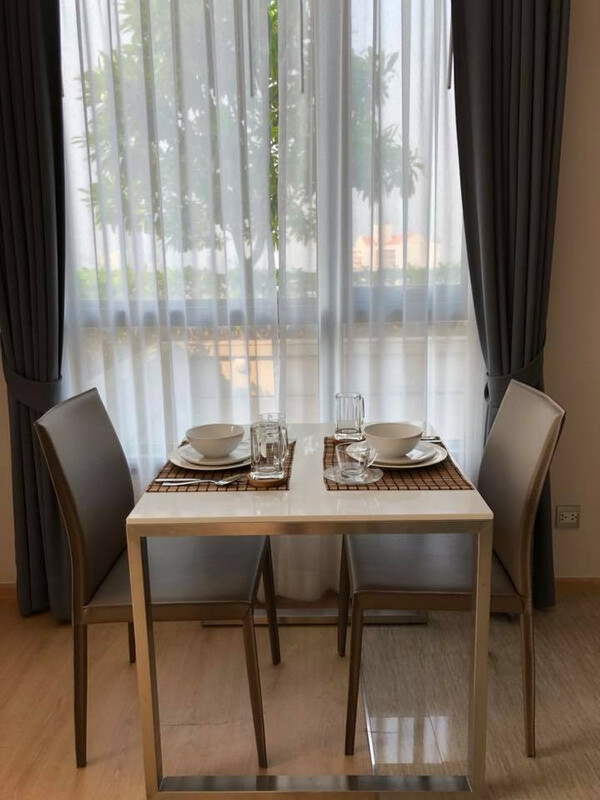 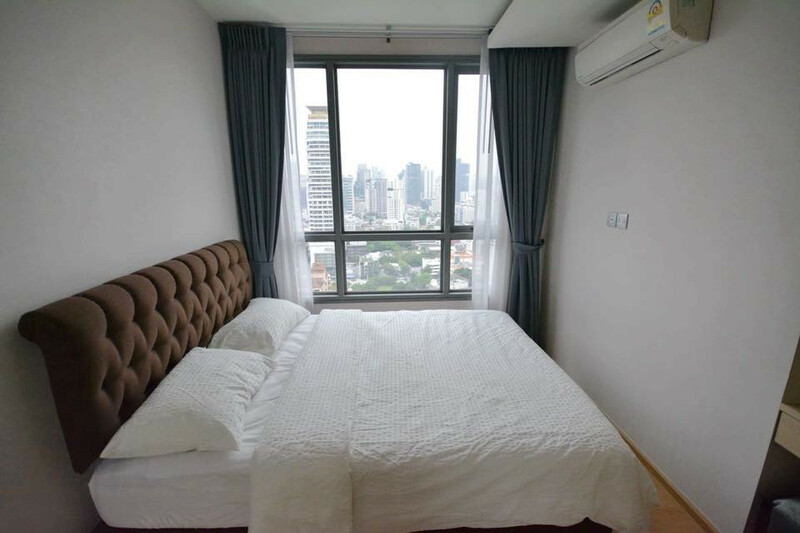 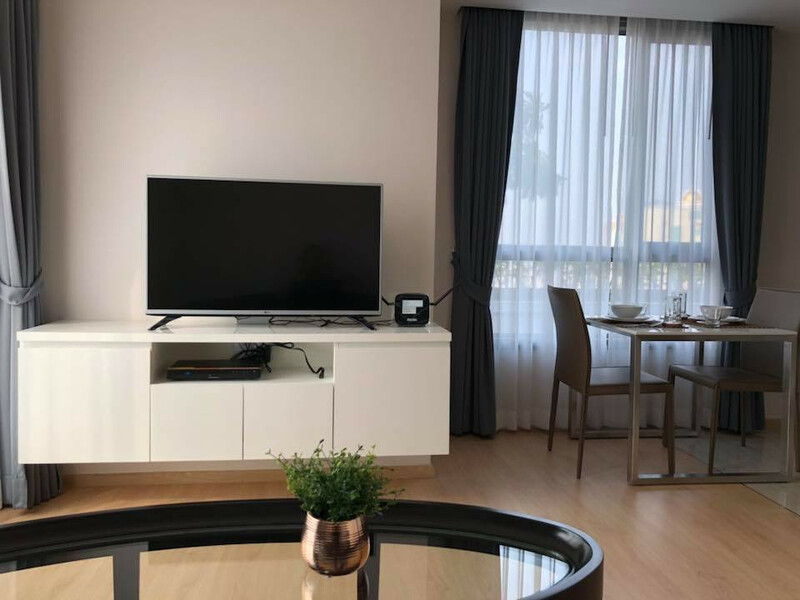 Property for SALE with tenant in prime Sukhumvit area 1 bed 47.31 Sq.M. 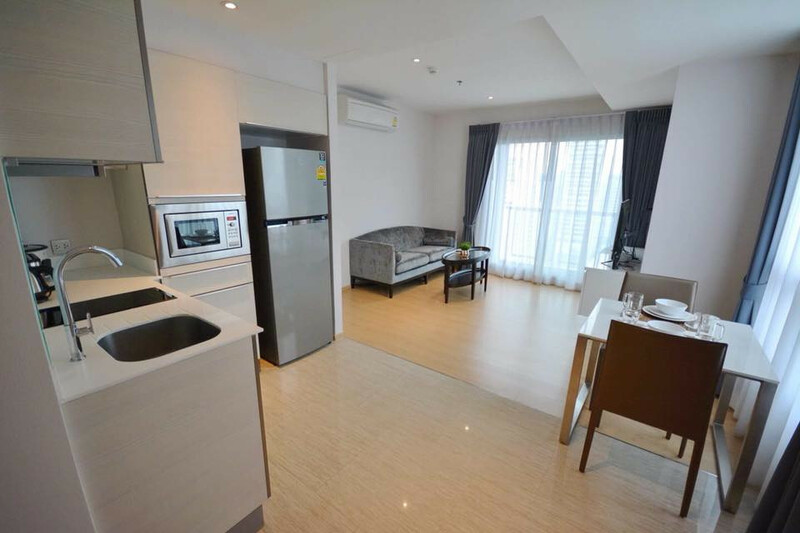 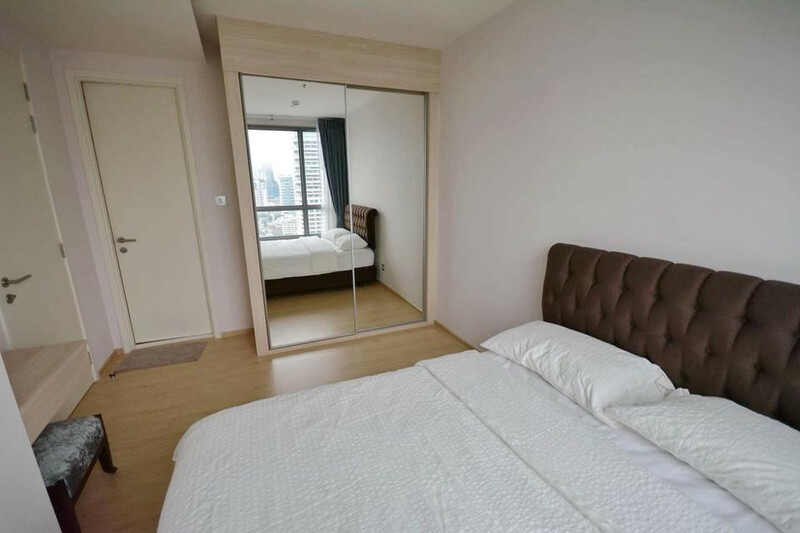 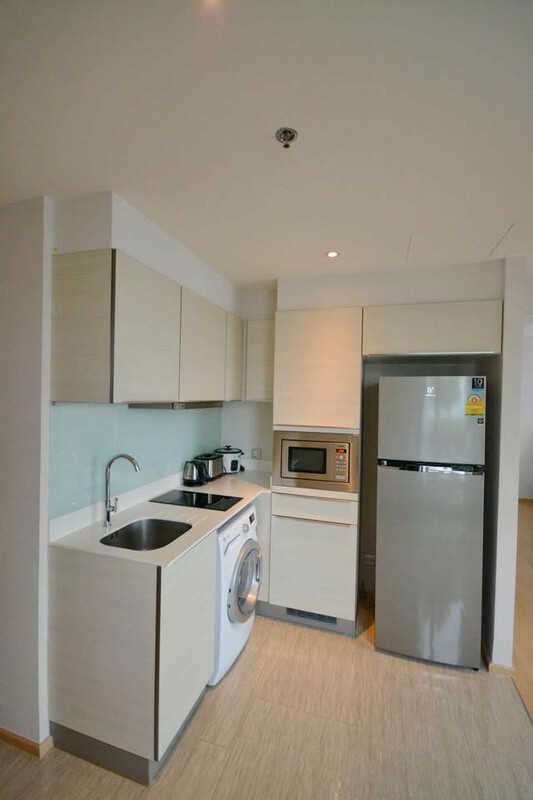 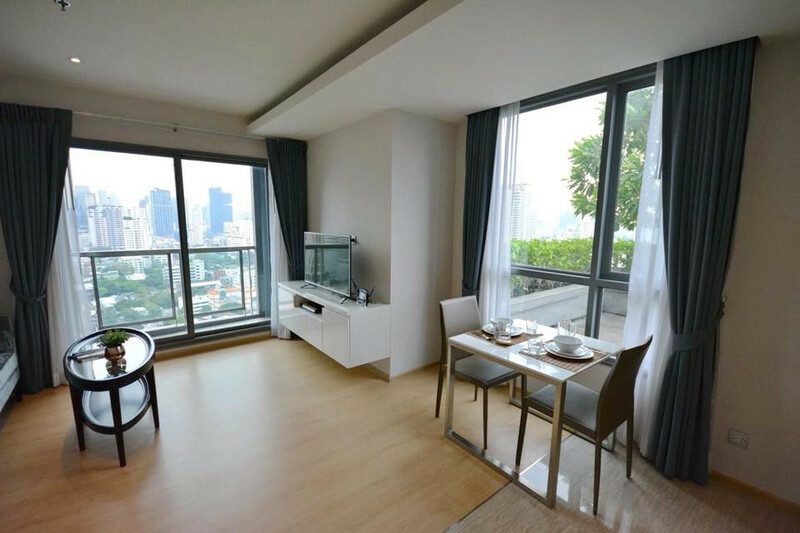 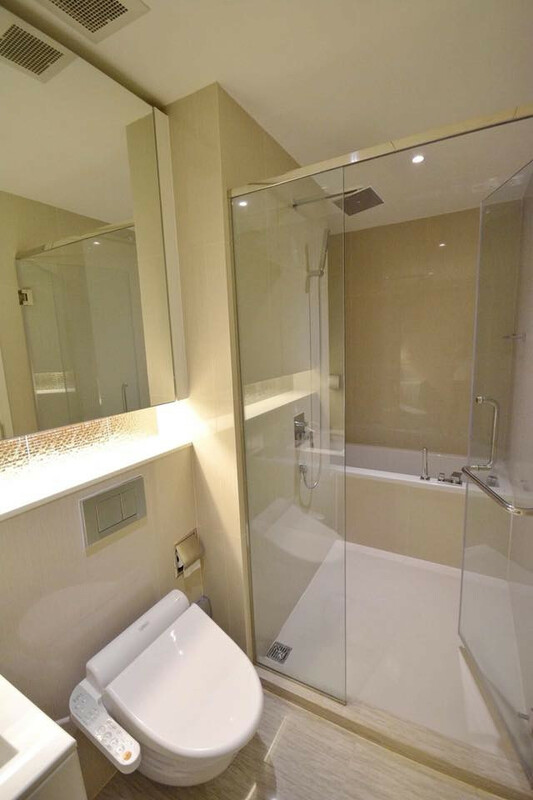 ขาย Property for SALE with tenant in prime Sukhumvit area 1 bed 47.31 Sq.M. 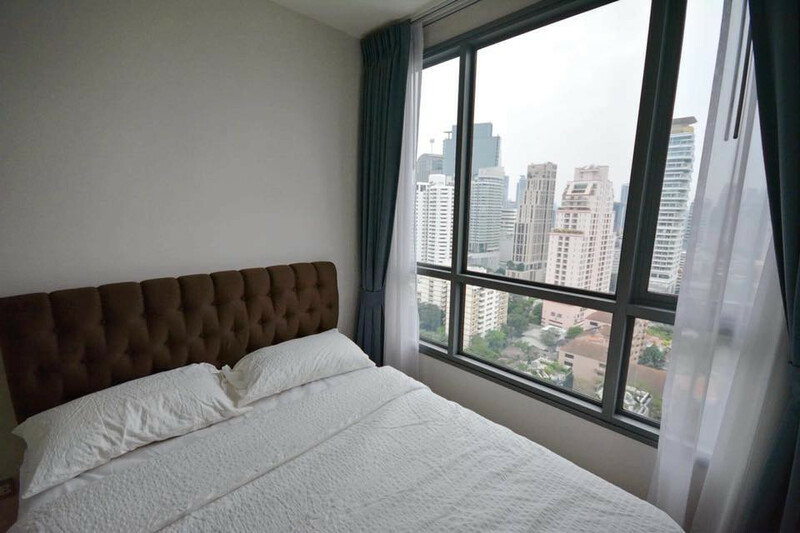 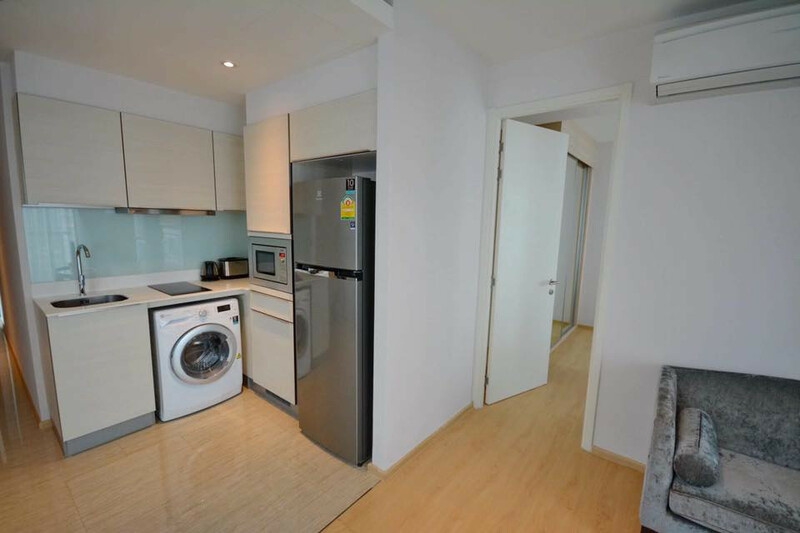 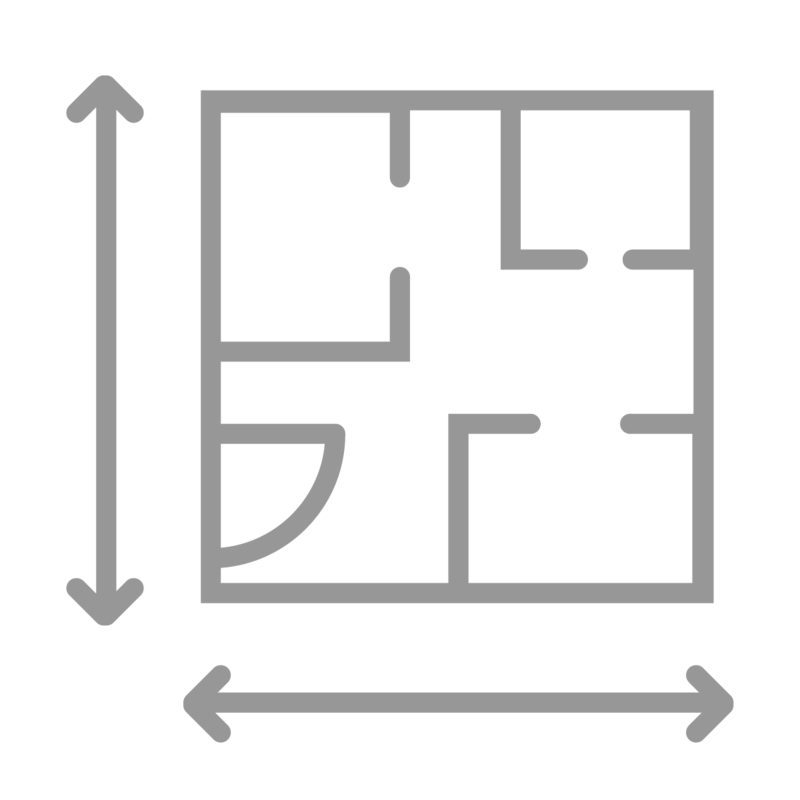 One Bedroom • 47.31 ตร.ม.